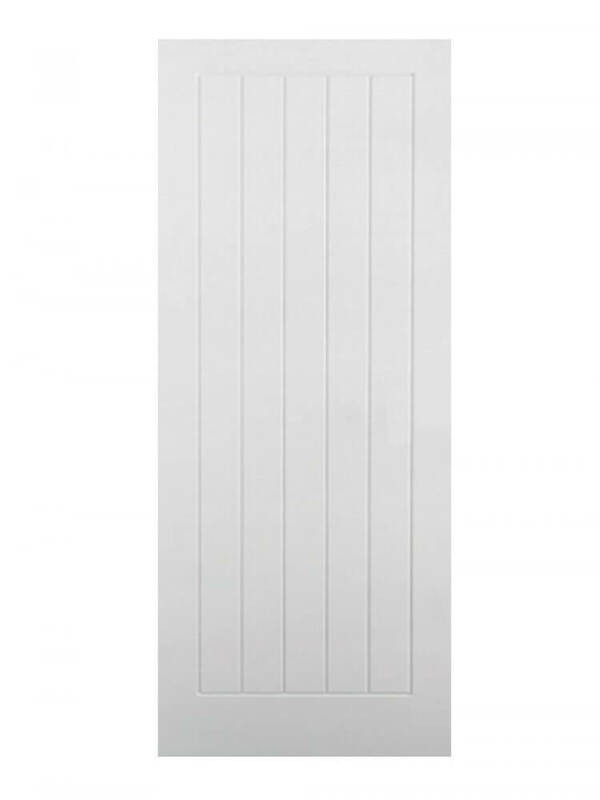 A composite door with five vertical panels, akin to the Mexicano design. Engineered, solid core, flush door. White Moulded Textured Vertical 5P. 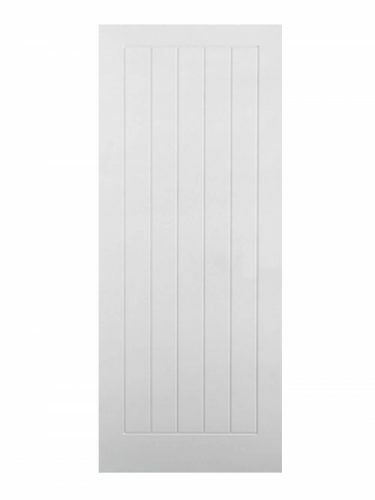 A wonderful addition to cottage properties, this composite door features five vertical grooved panels and a versatile white finish.